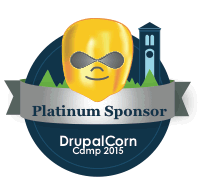 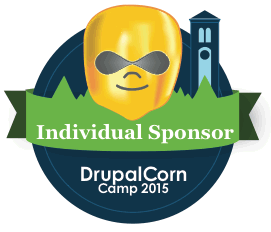 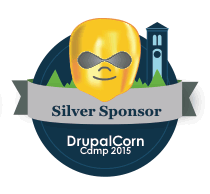 Are you sponosoring DrupalCorn Camp 2015? Tell the world! You can download digital "badge" for your website and share with your audience! 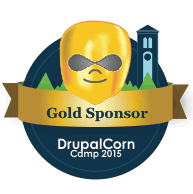 Copy and paste the code provided below for the badge you wish to display on your site.